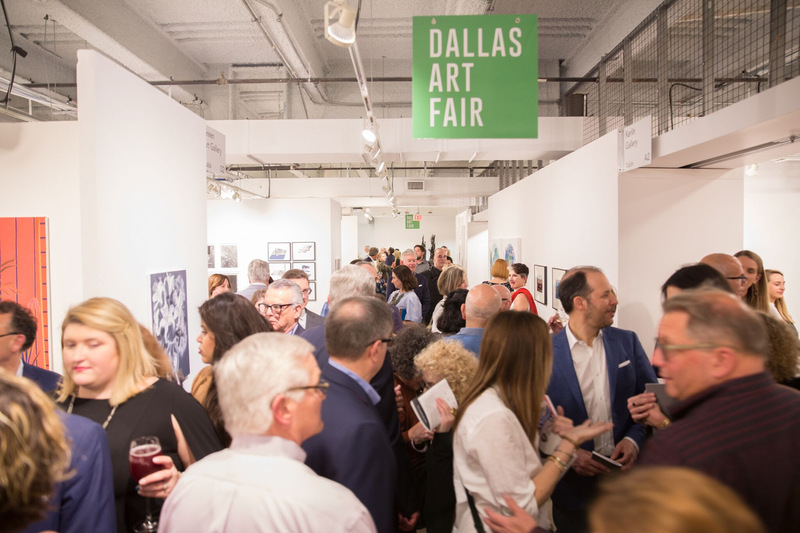 The post Dallas Art Fair Names Exhibitors for Spring 2019 appeared first on ARTnews. Airbrush job. Bob Marley in the house! Copyright © 2008 - 2019 FuriousAirbrush.com - All Rights Reserved.